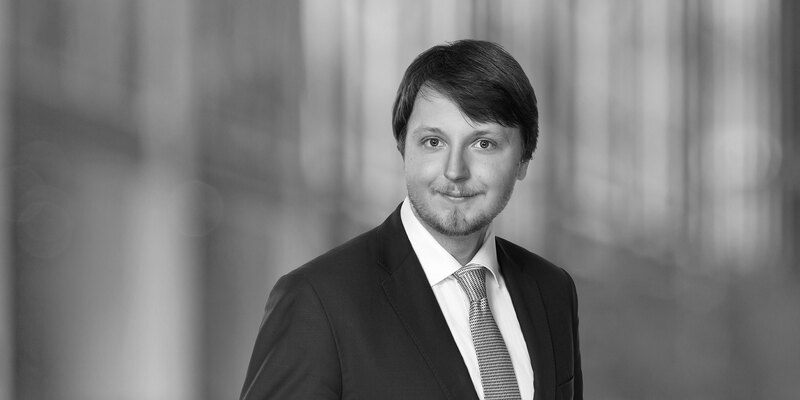 Radomir Szewczuk focuses his practice on transactions and regulatory support with regard to capital markets, energy, infrastructure, and broader corporate issues. 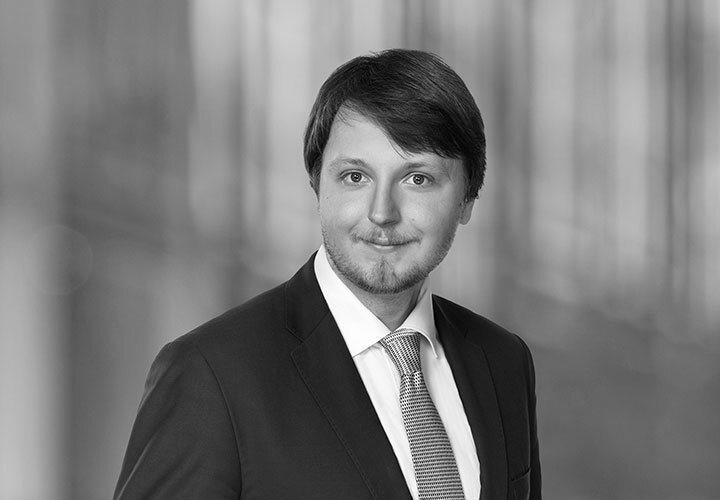 Prior to joining White & Case, Radomir Szewczuk gained experience in the leading law firms in Poland. European Investment Bank: advising and comprehensive transaction support in relation to financing key infrastructure projects in public transportation and energy (several billion EUR in total), in Poland and in the Baltic states. Bank Polska Kasa Opieki S.A.: advising and comprehensive transaction support in relation to several revenue bond issue programs and debt financing of infrastructure projects in the energy sector (several billion PLN in total). Polski Fundusz Rozwoju S.A.: advising and comprehensive transaction support of equity financing of a utilities company in southern Poland and of one of the leading light-industry companies in Poland. CGN Europe Energy: comprehensive transaction support in PV farm projects in the entire territory of Poland. Polish Papermakers Association: advising and regulatory support with regard to processing of industrial waste water from largest paper manufacturing facilities in Poland.